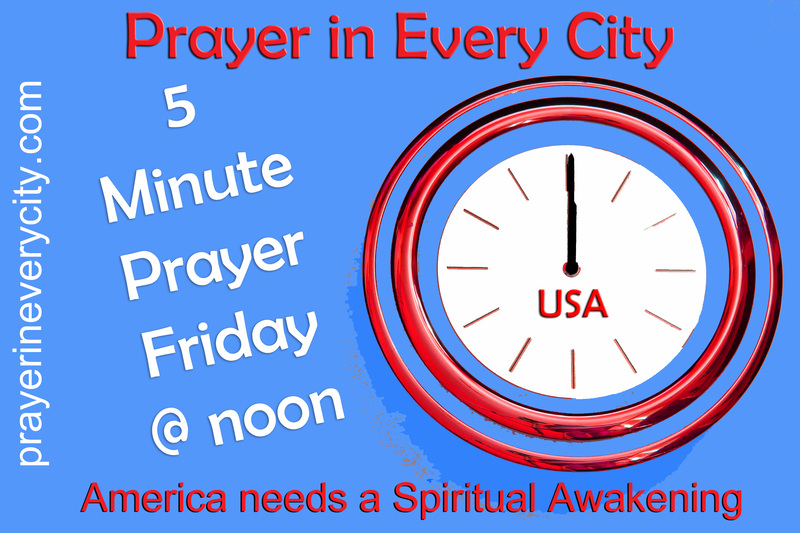 Prayer Focus: We have had two shootings in America in the last month. Yesterday, 4 marines and the shooter died in Chattanooga. On June 19th, 9 died in Charleston at the Emanuel African Methodist Episcopal Church. Please pray for the families of the victims. Pray for protection for our schools, churches and public places. Use the prayer in Daniel 9 as a model for your prayer, because we have to begin all prayers for the nation by confessing the sins of the nation.